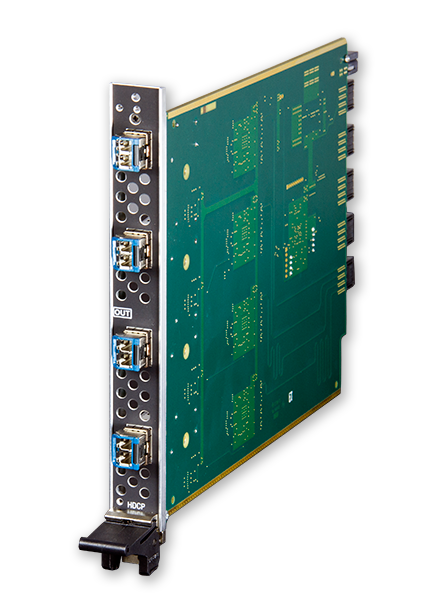 The DGX-O-DXF-SMS is a DXLink Fiber output board with field serviceable SFP modules designed for use with single mode fiber, and is compatible with the Enova DGX 8, 16, 32 and 64 Digital Media Switcher Enclosures. Use it as part of an integrated system to transmit audio and vide over single mode fiber from up to 10 Km to a DXLink Fiber Receiver. 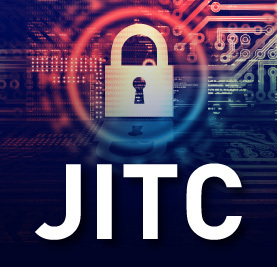 Fiber uses light to send data, rather than electric signals making it both the highest quality and most secure way to transmit video as it is not susceptible to electronic noise or non-intrusive physical wiretapping. Further, by removing the fiber return path simplex models provide an added layer of security*. 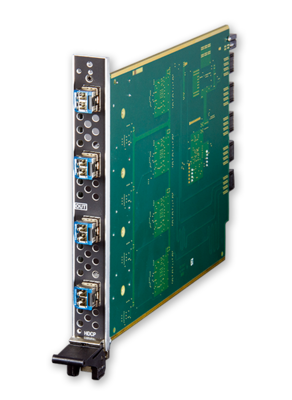 The Enova DGX DXLink Output Board is ideal for applications where the demands of high-resolution video clarity, long distance transmission and maximum security need to be met without compromise including campus-wide distribution of sources that are shared between classrooms, secure military applications, casinos, arenas and museums. *See Duplex models for bidirectional control over fiber. Simplex models do not support control transport over fiber (such as Ethernet, USB, IR, Serial Control or EDID); although when used as part of a complete Enova DGX solution, control can be provided if a supplemental independent network connection is used. See the "Instruction Manual – Enova DGX Digital Media Switchers" for details.